Chelsea winger, Eden Hazard has said he is happy Zinedine Zidane went back to Real Madrid, even if he did not speak about the question marks surrounding his future at Chelsea. Zidane lifted three straight Champions League crowns with Madrid before immediately resigning following their 2018 triumph in Kiev. After the quick failure of Julen Lopetegui and Santiago Solari, Real Madrid chose to bring Zidane back for a second stint as Real Madrid boss. 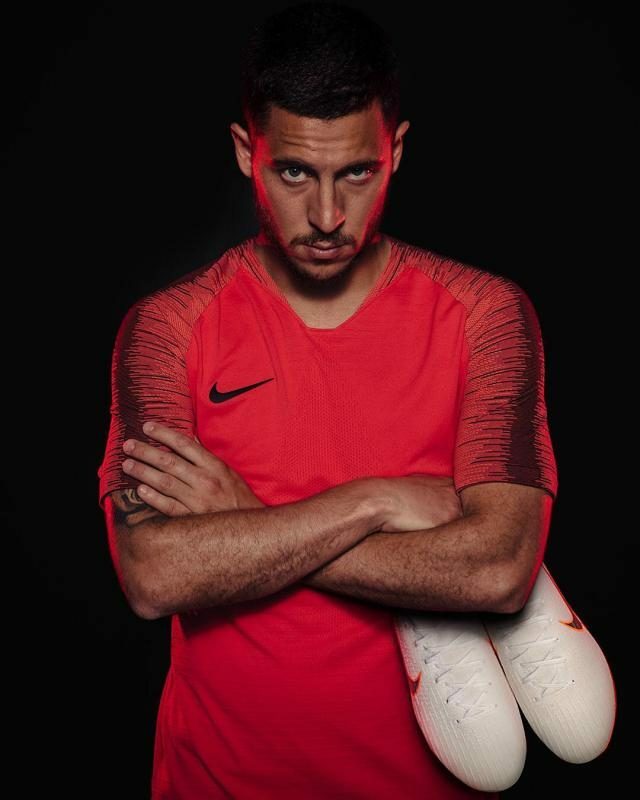 Hazard has opened up about liking Zidane’s return, because of how great his football is and how he will make life difficult for the other teams in Spain.